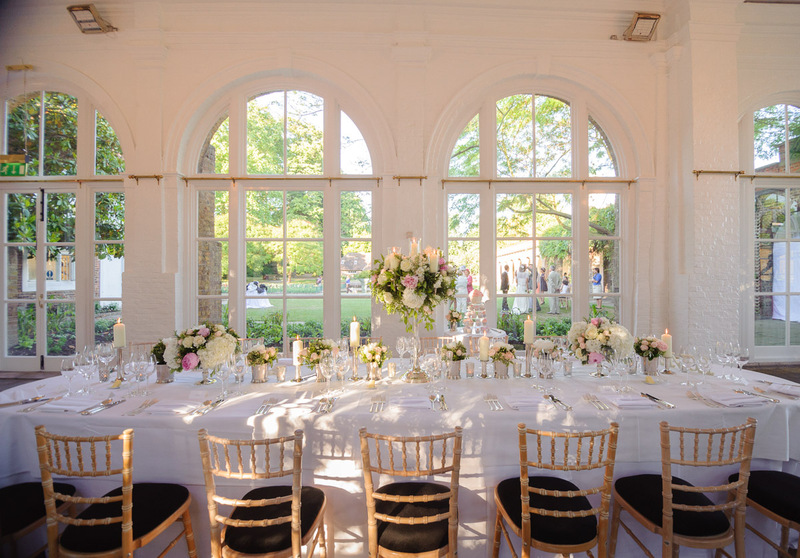 The Orangery in Holland Park is a London wedding venue that I like to describe as a ‘blank canvas’. 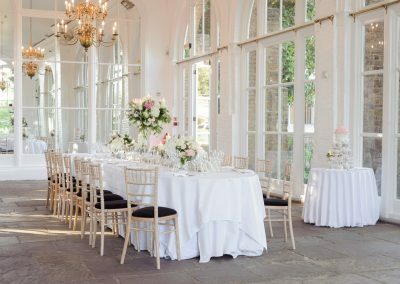 It’s floor to ceiling windows and full height mirrored wall means the Orangery makes the most of the natural light that is so wonderful for photography. 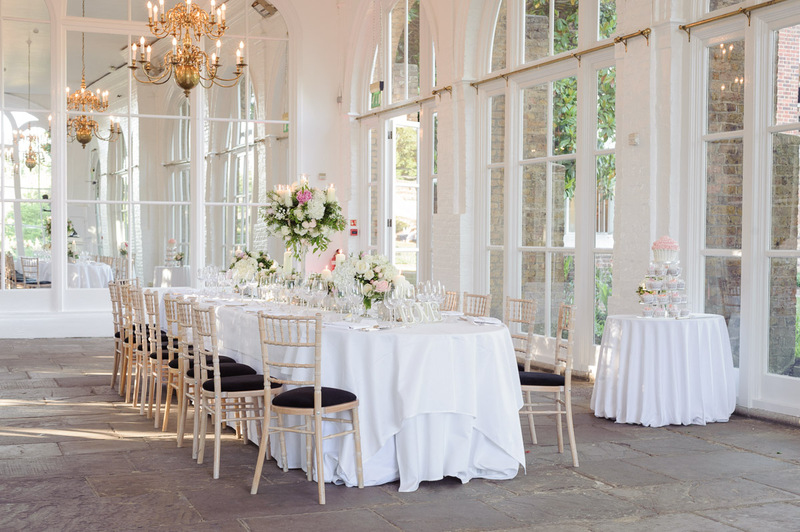 Adjoining the Orangery is the Belvedere Restaurant one of the more unique spaces in London for a wedding reception. 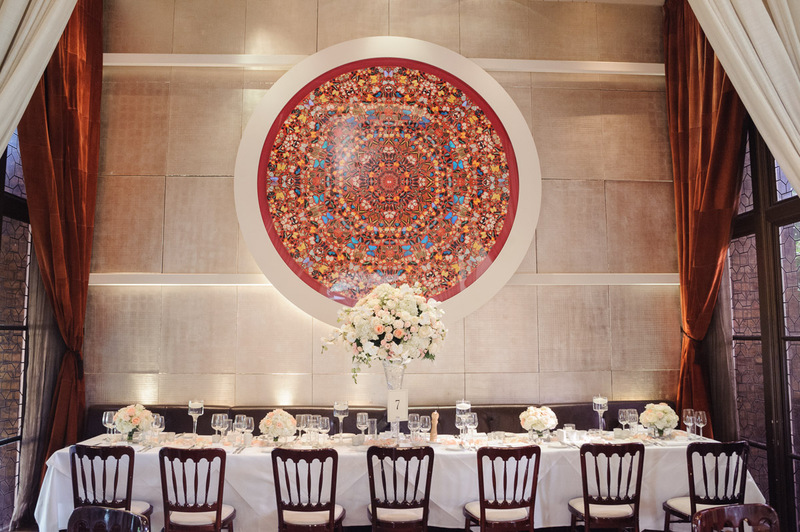 The décor is stunning as is the five star food and service. 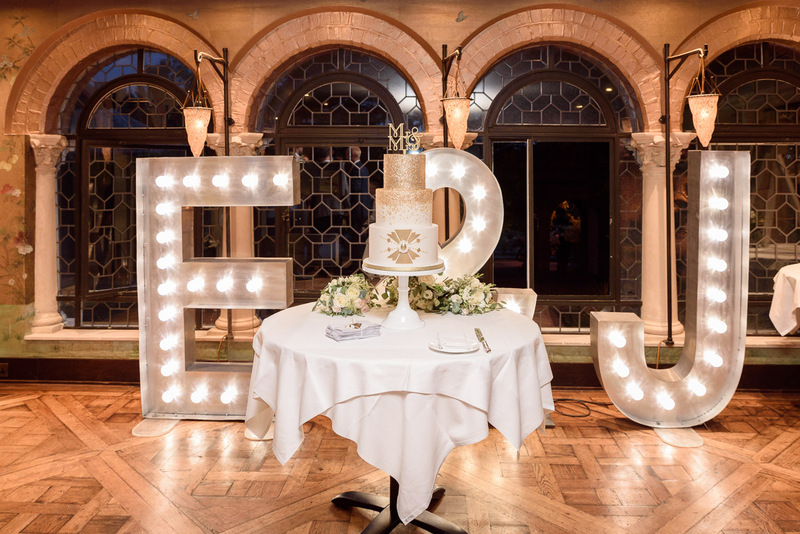 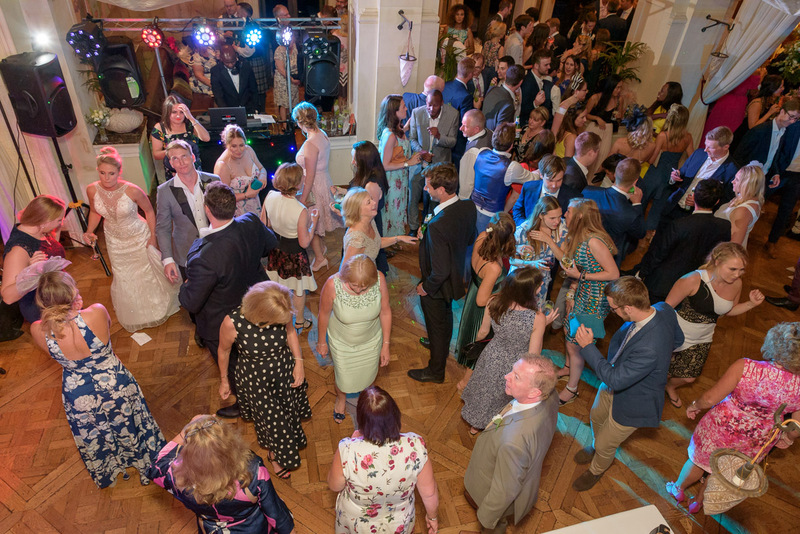 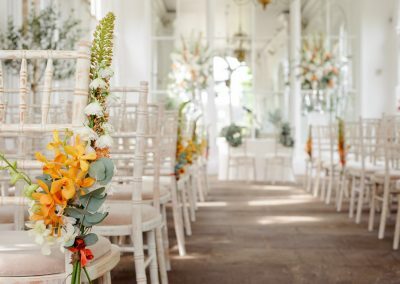 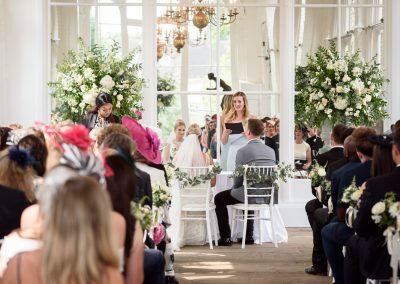 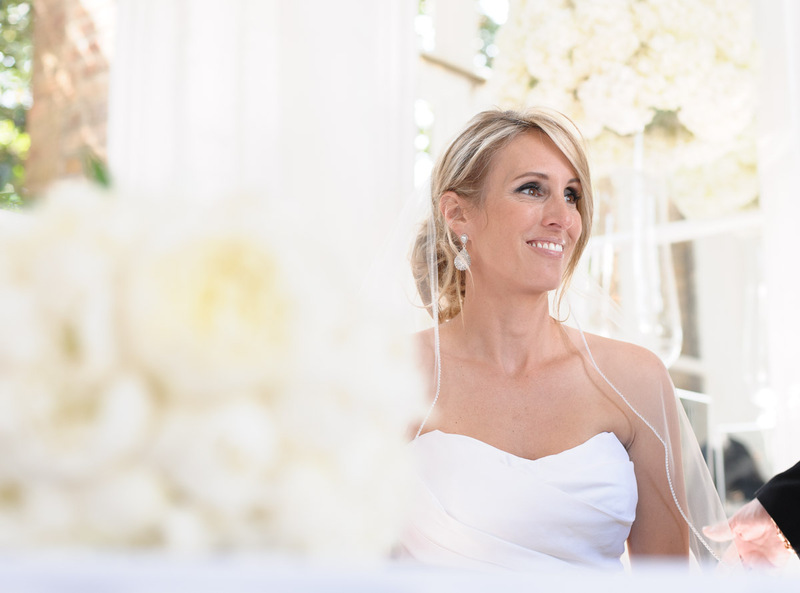 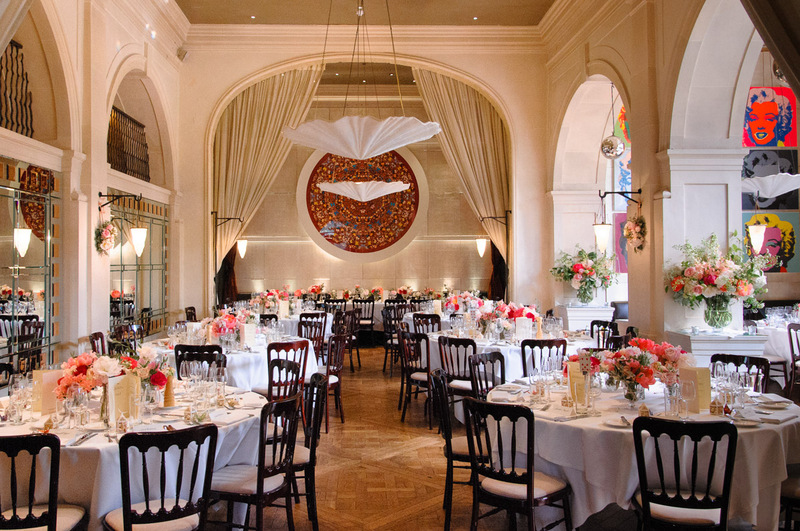 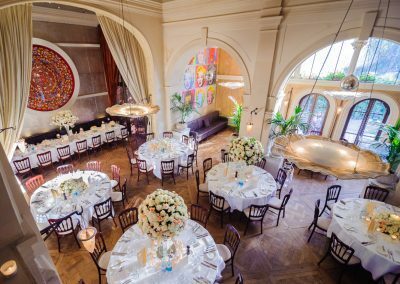 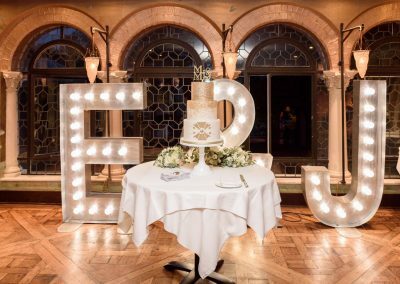 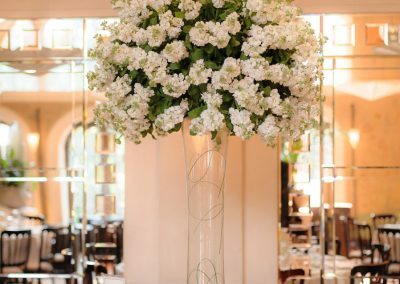 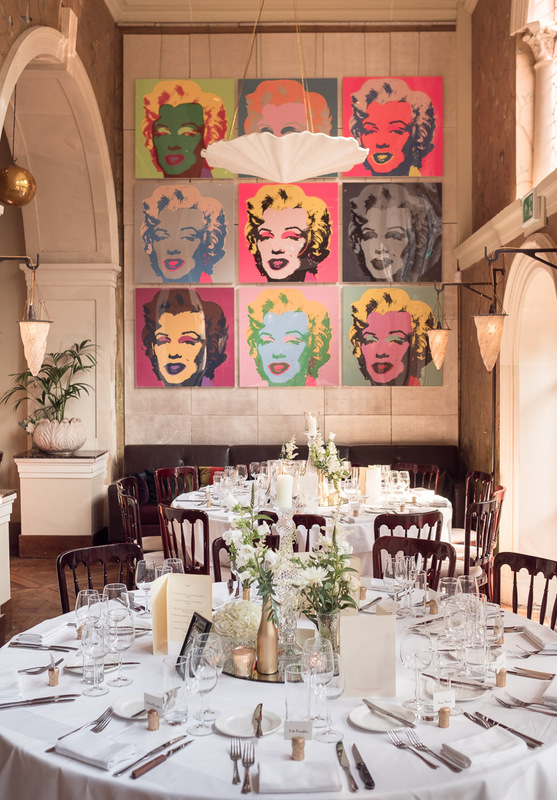 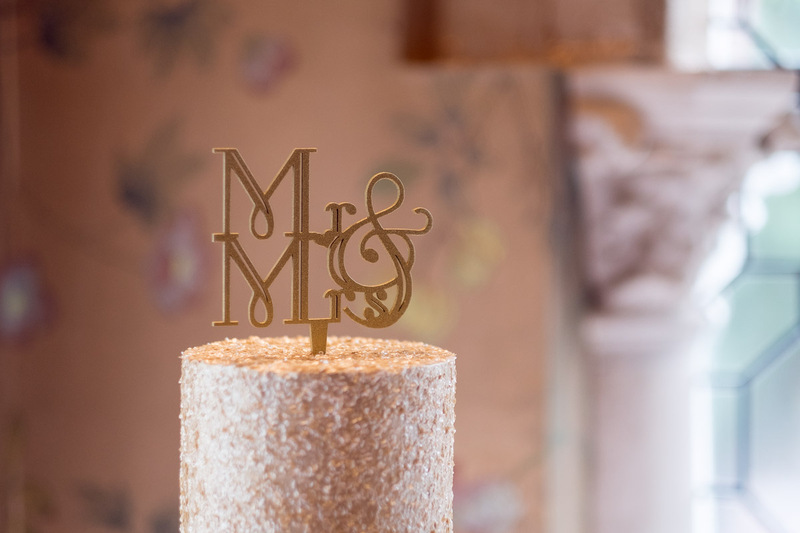 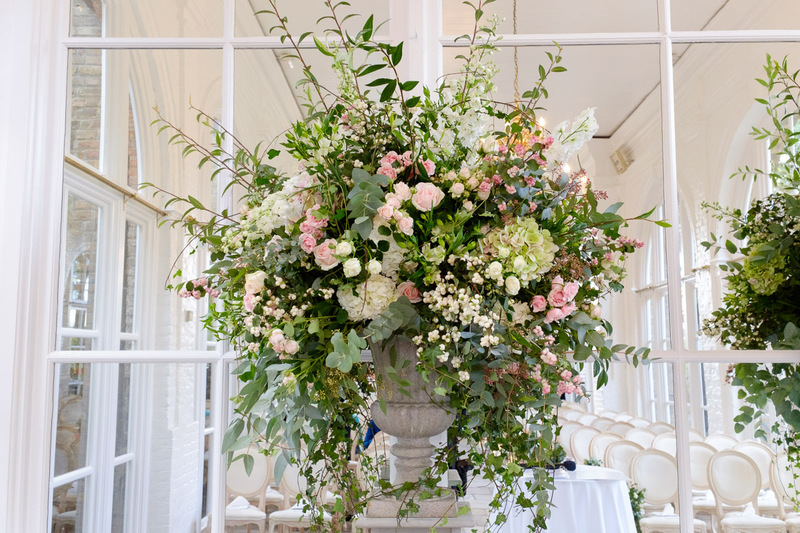 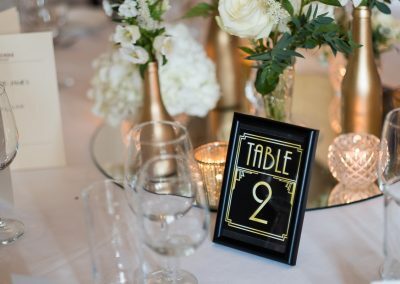 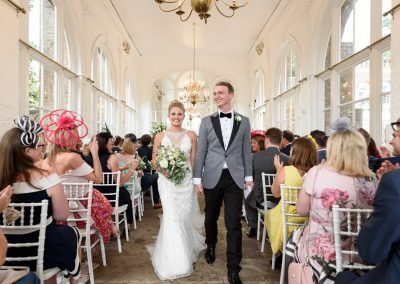 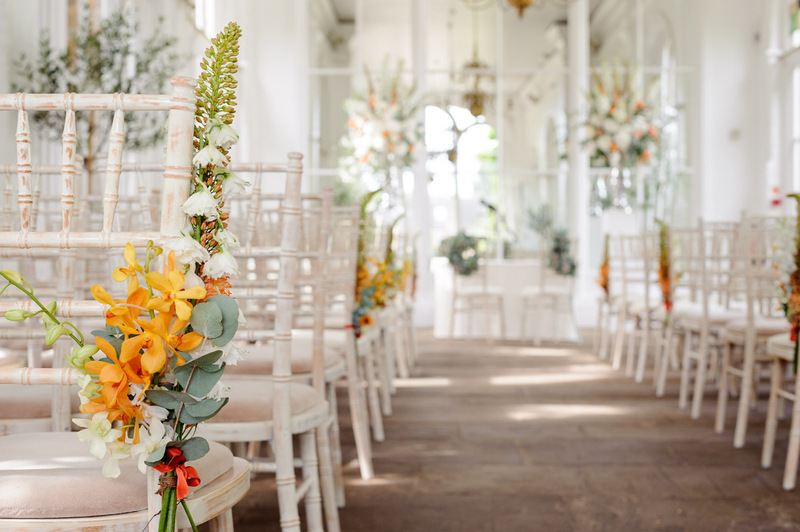 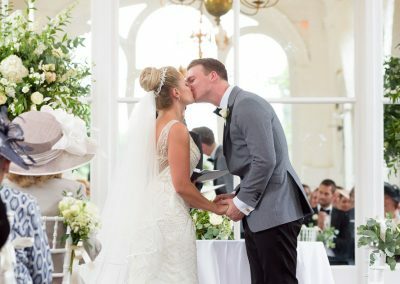 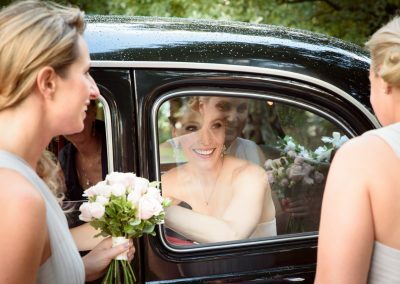 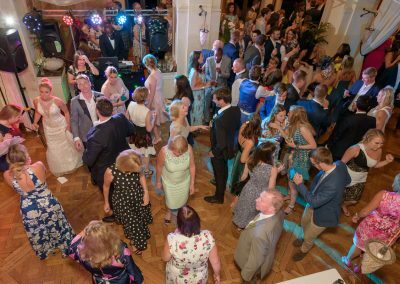 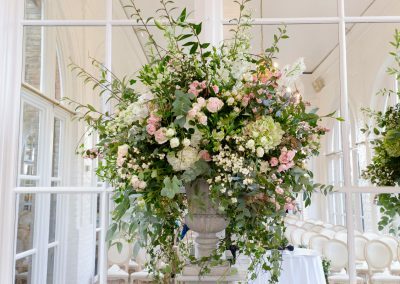 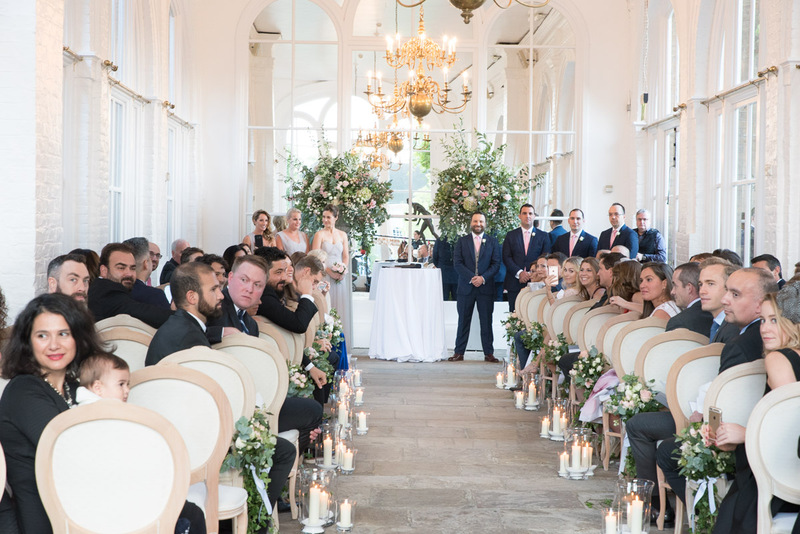 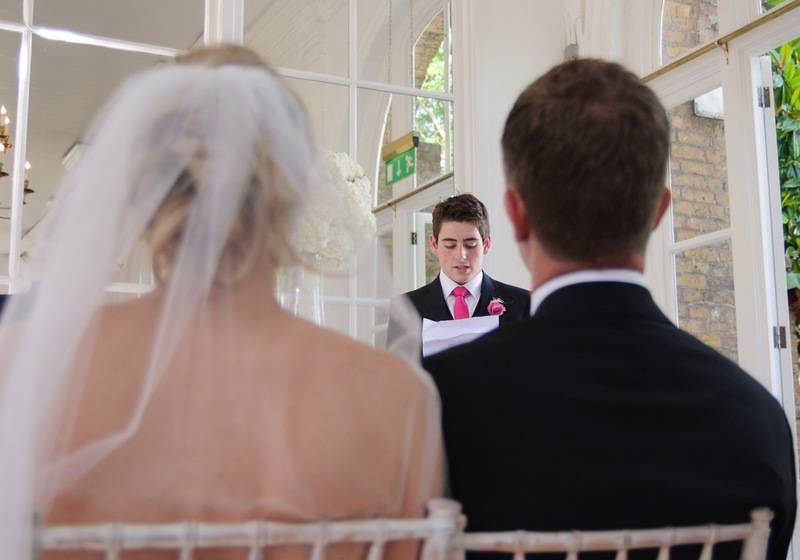 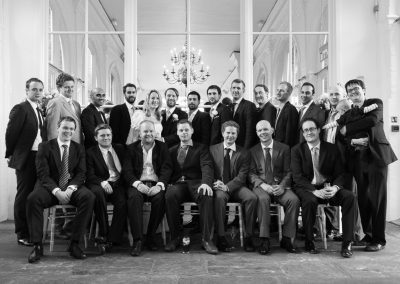 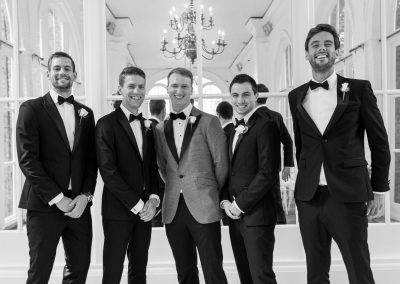 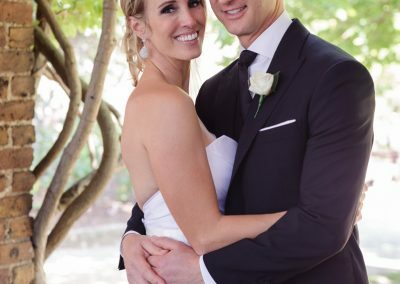 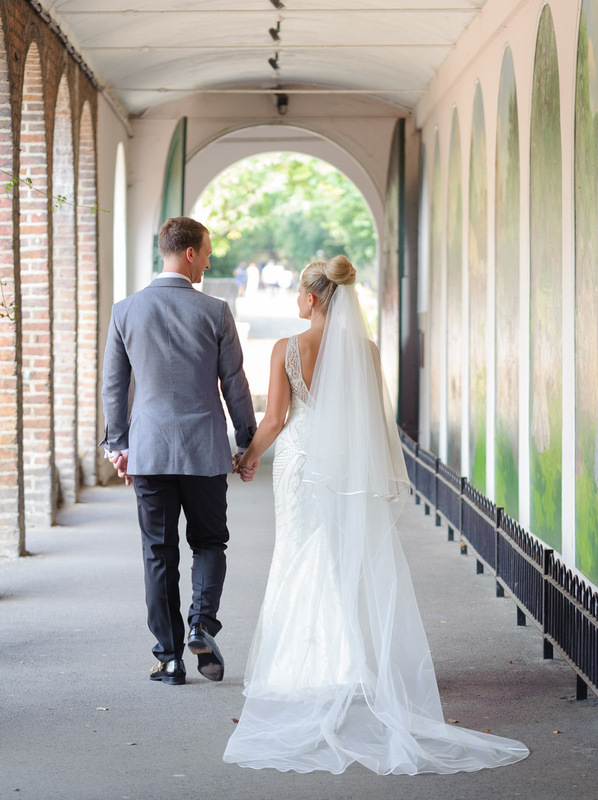 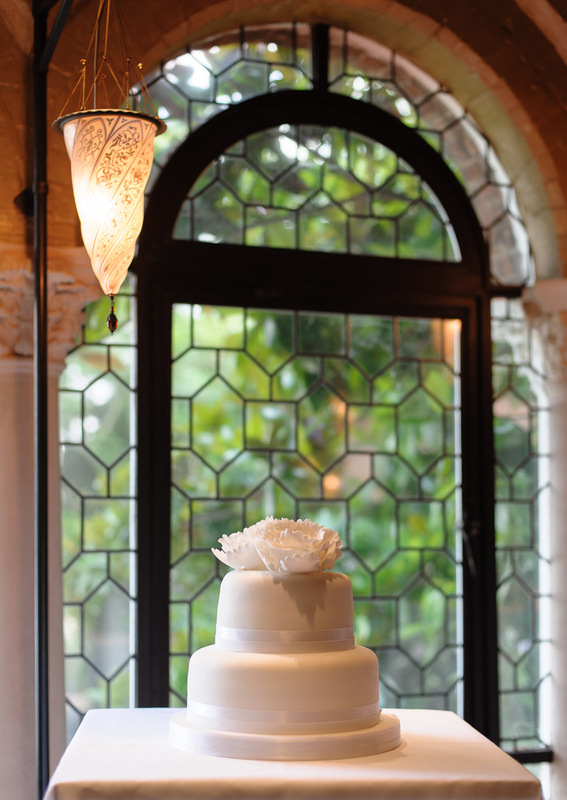 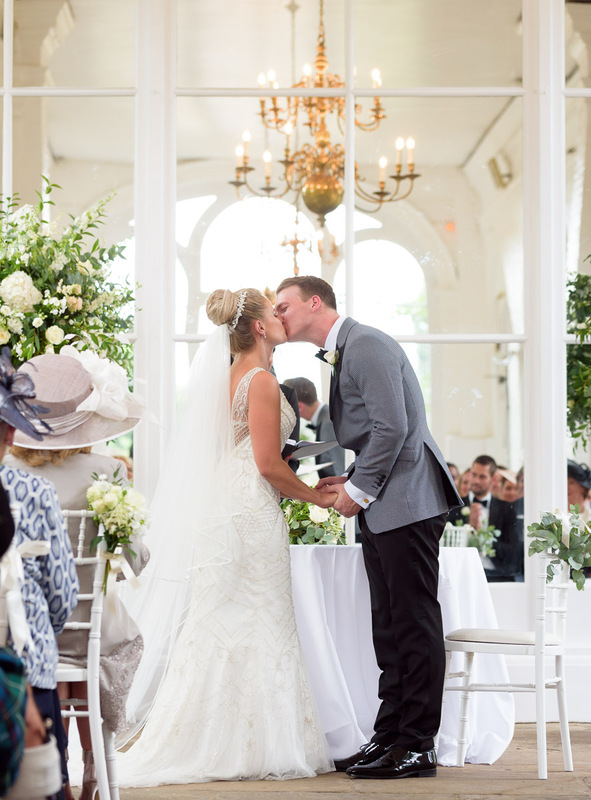 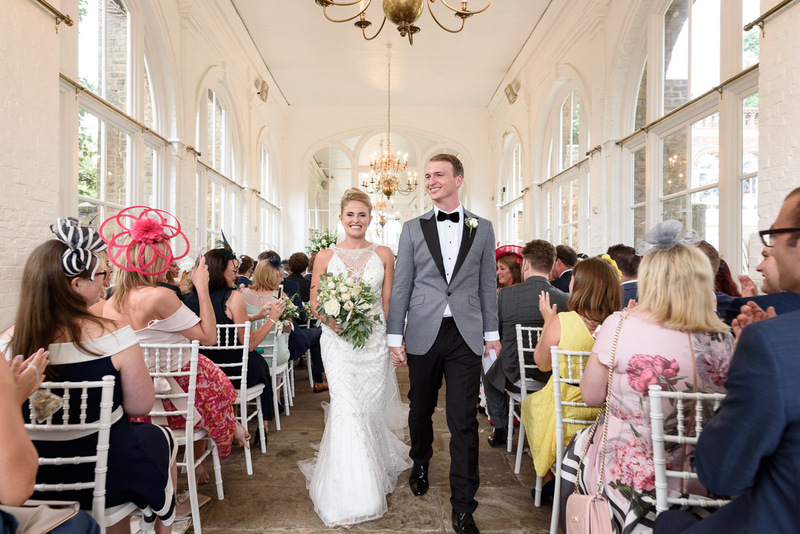 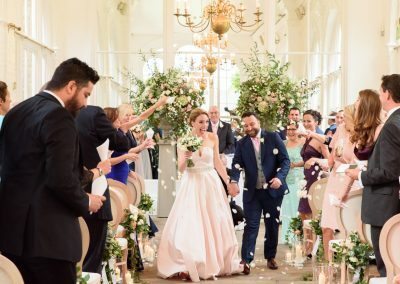 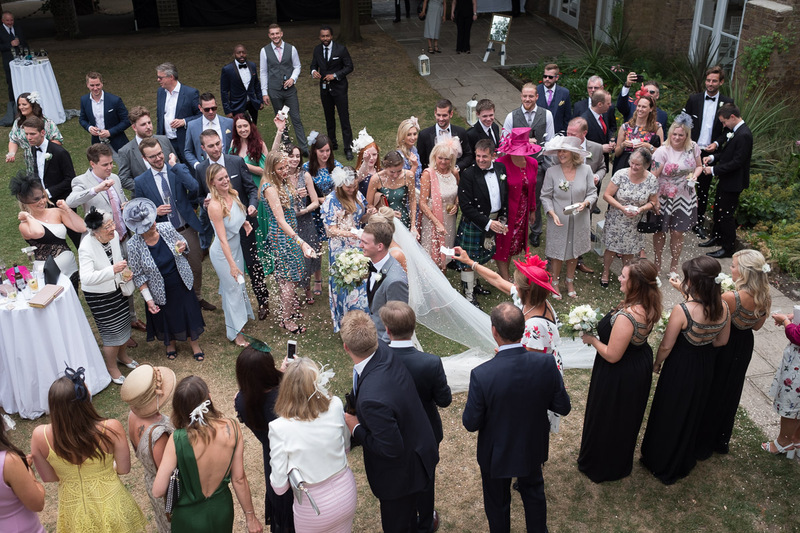 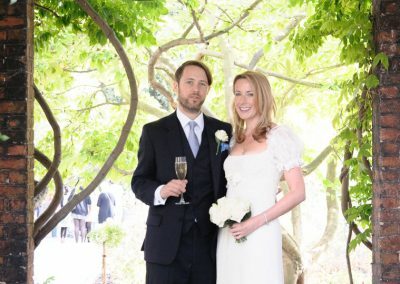 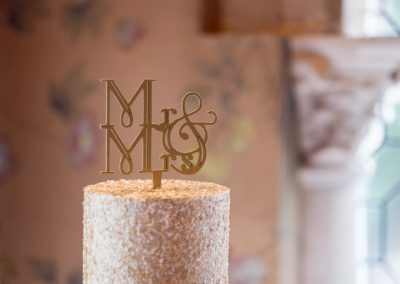 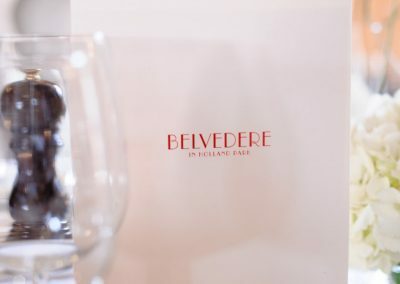 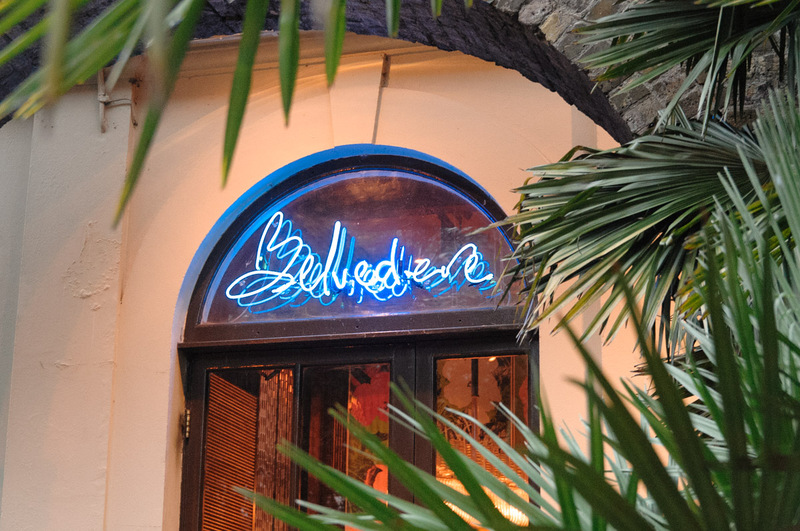 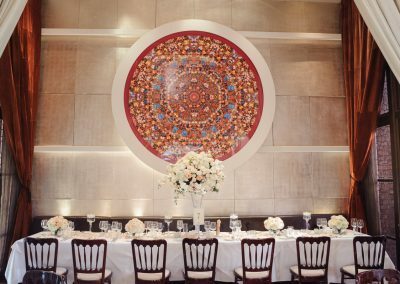 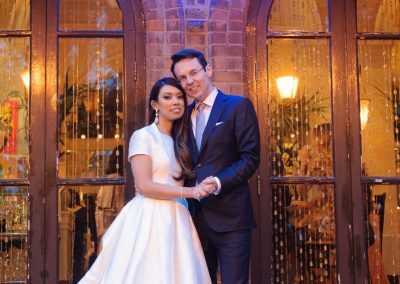 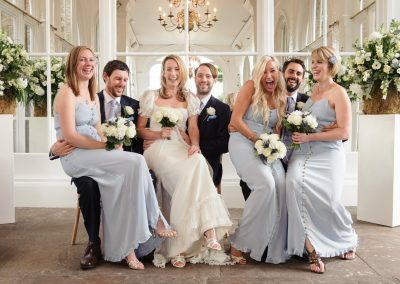 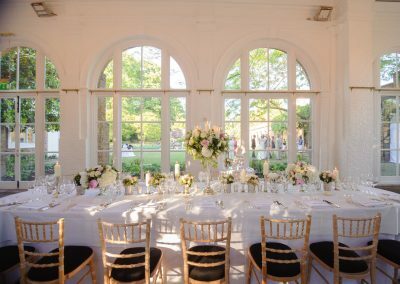 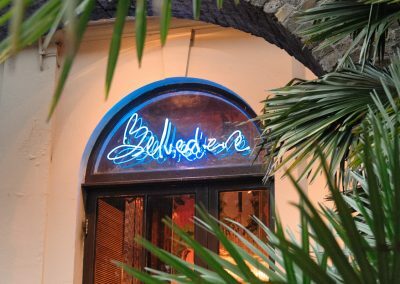 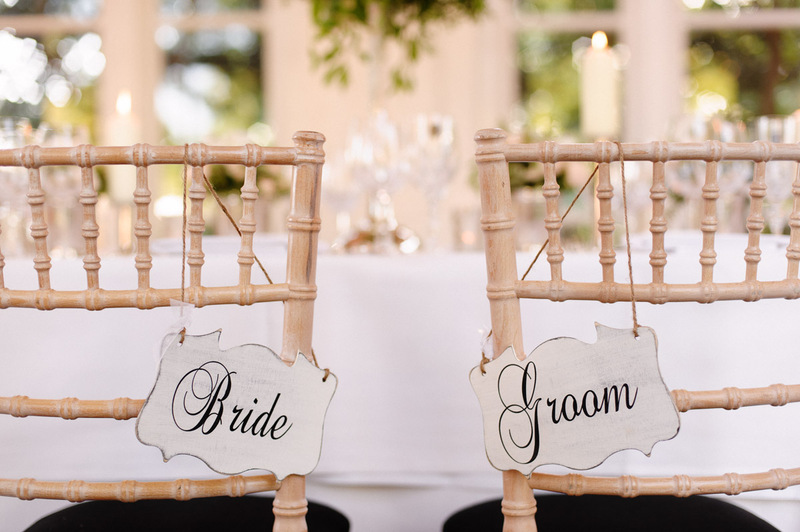 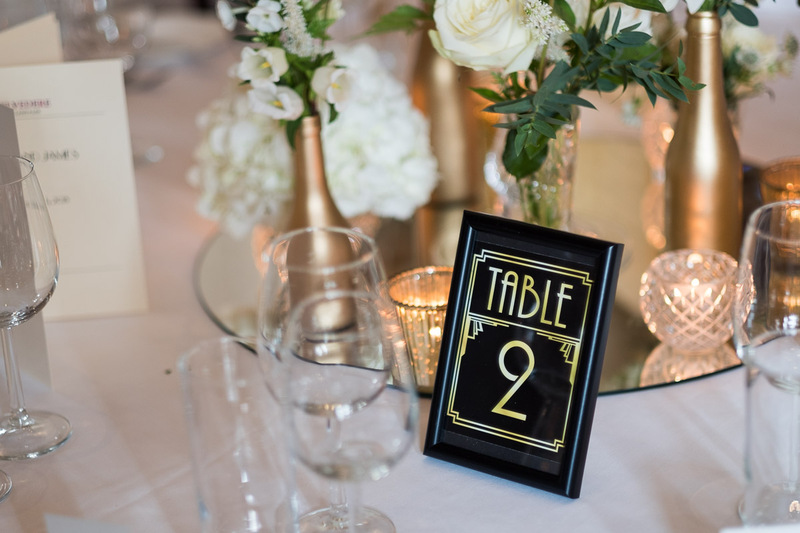 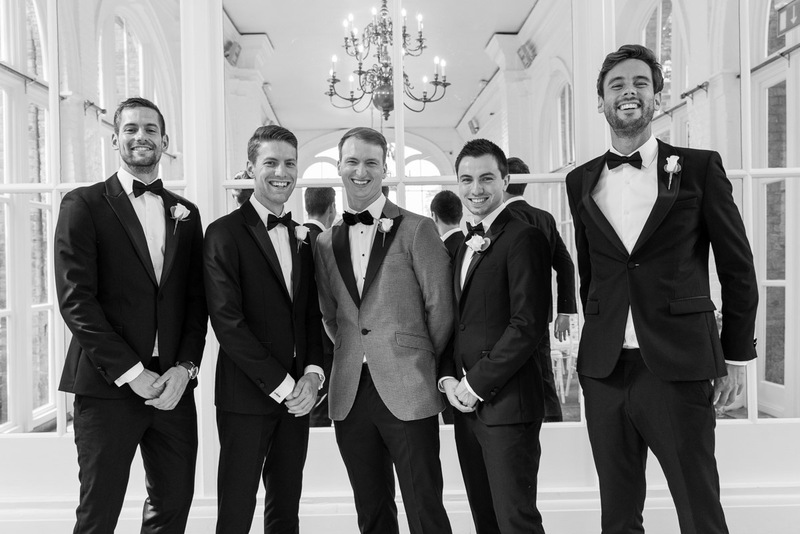 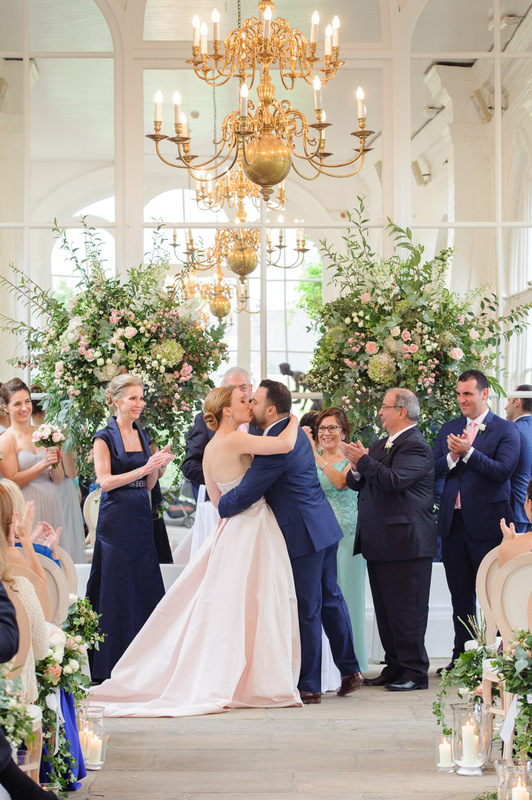 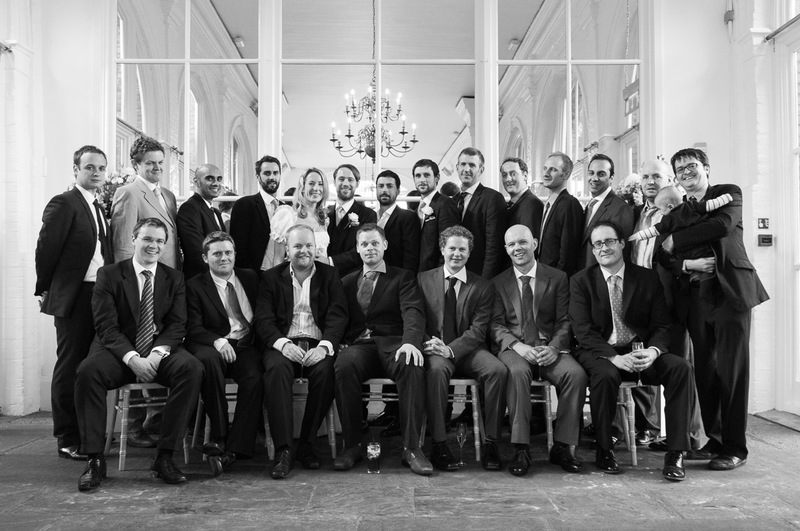 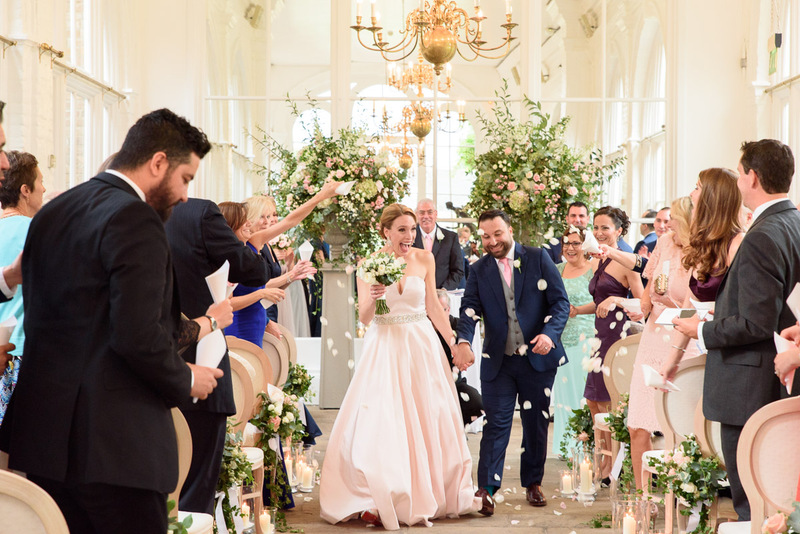 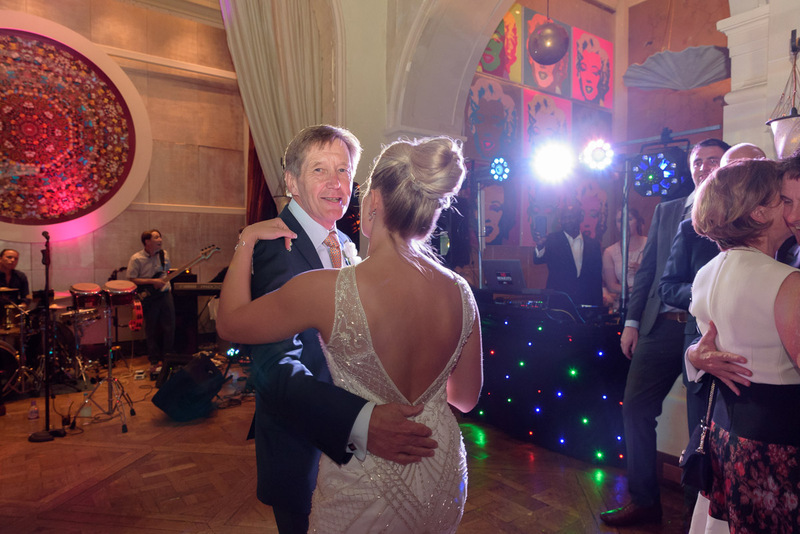 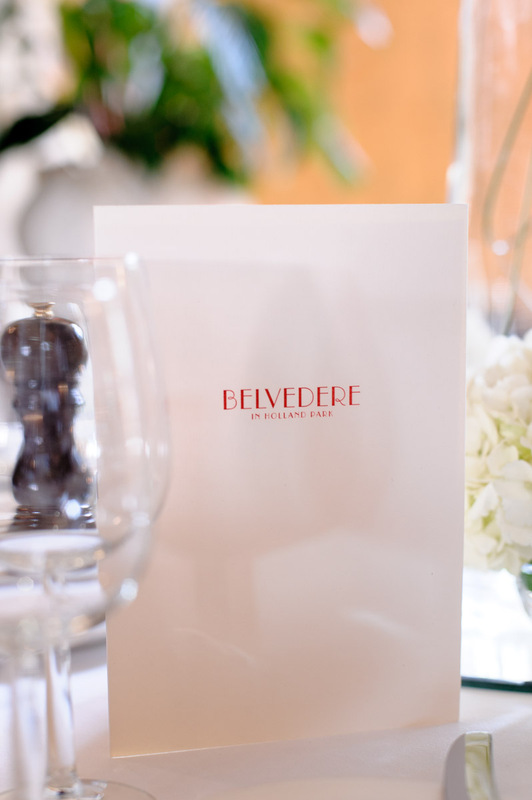 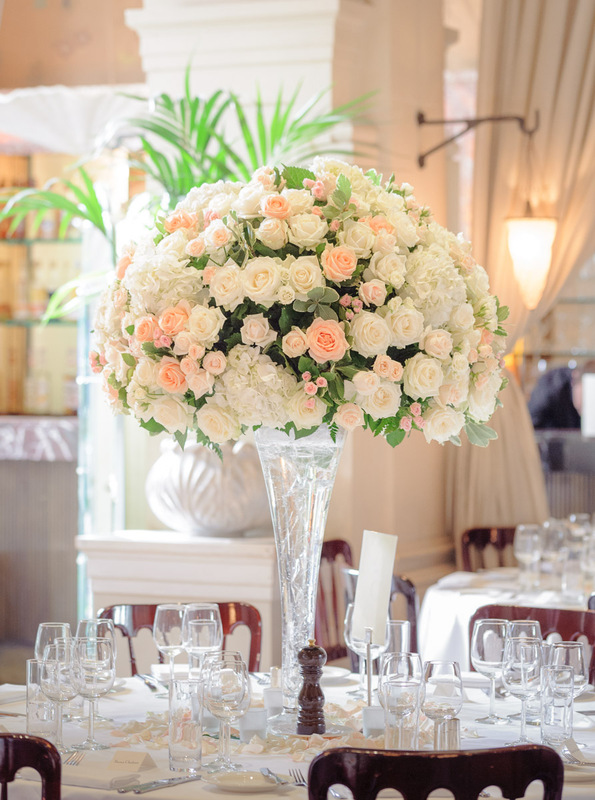 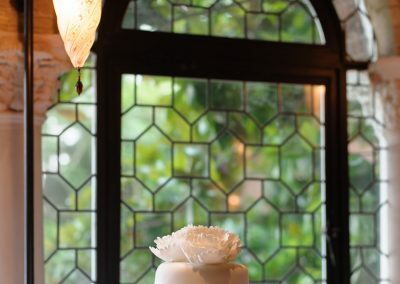 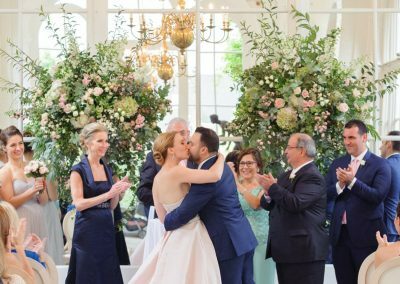 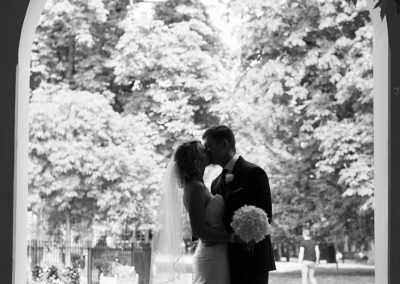 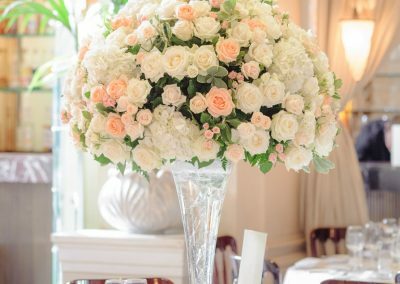 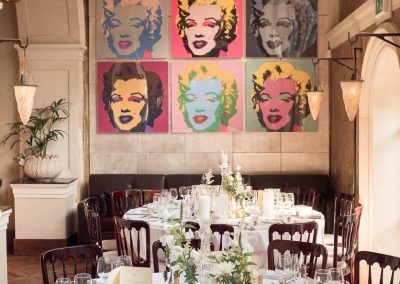 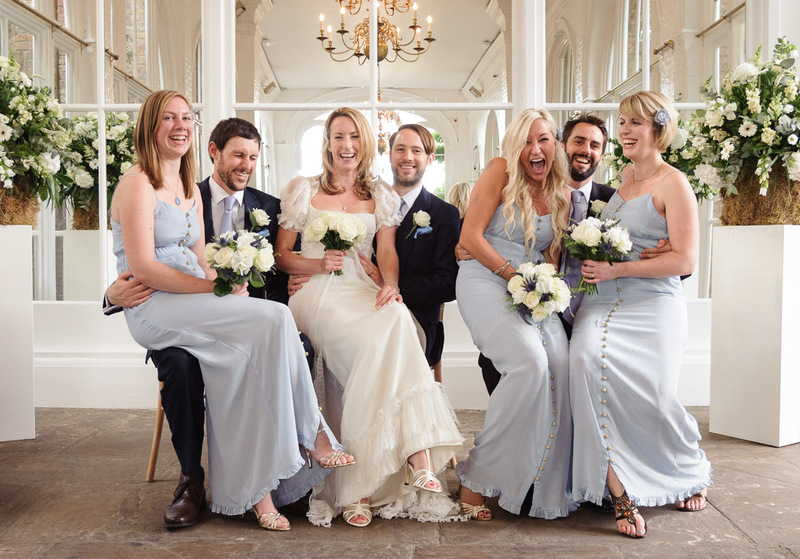 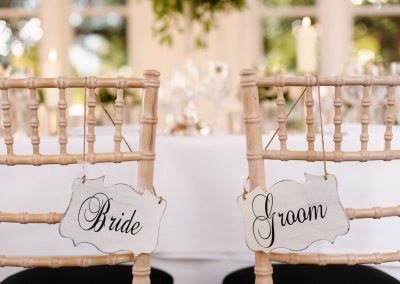 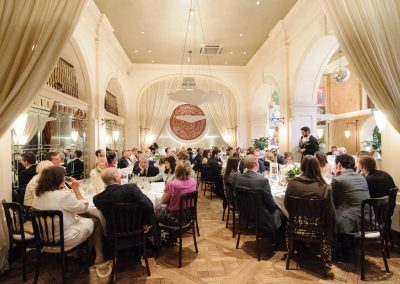 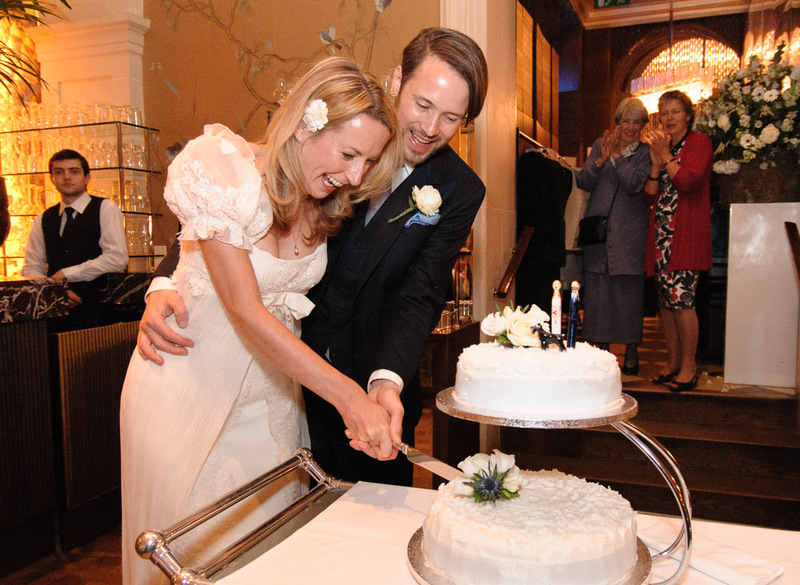 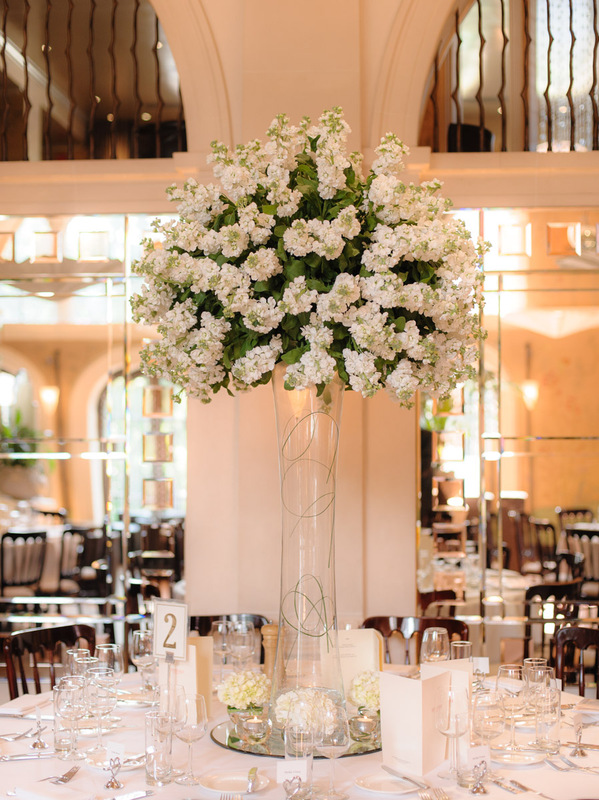 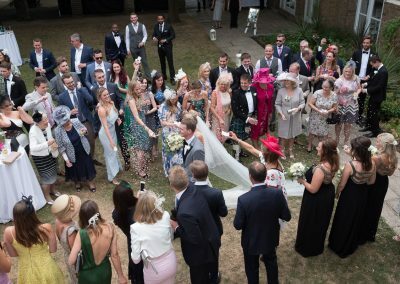 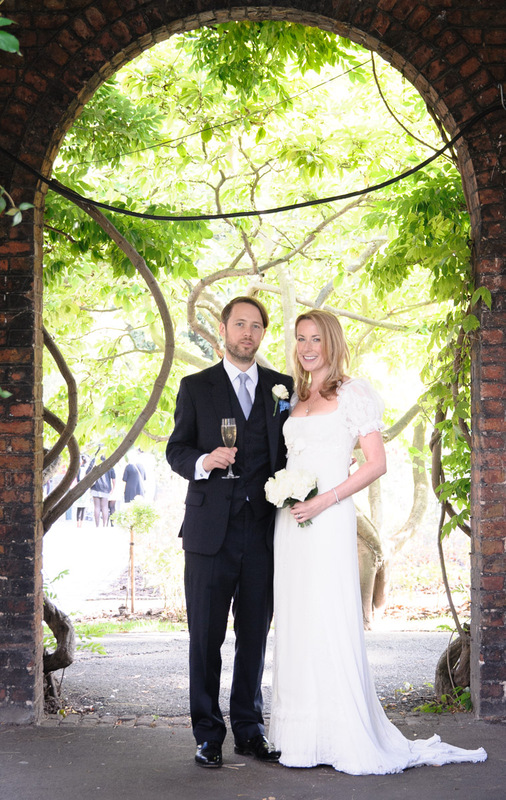 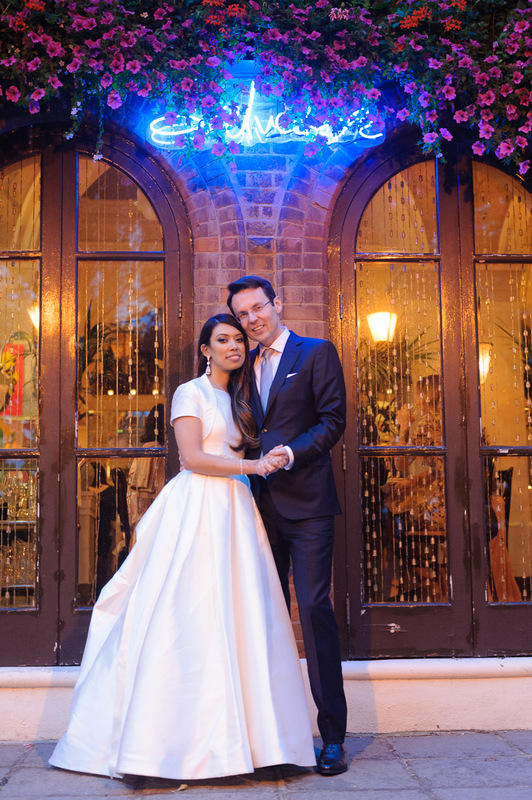 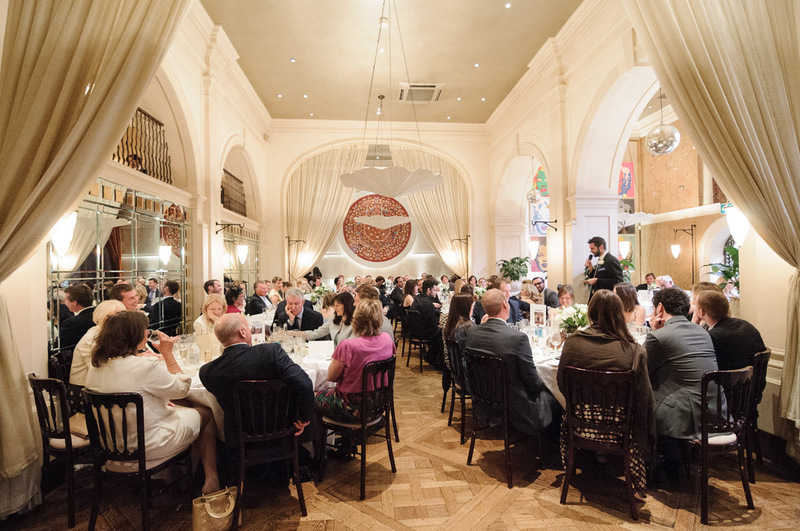 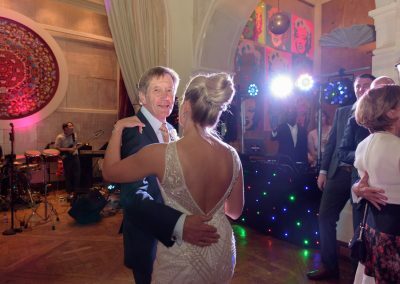 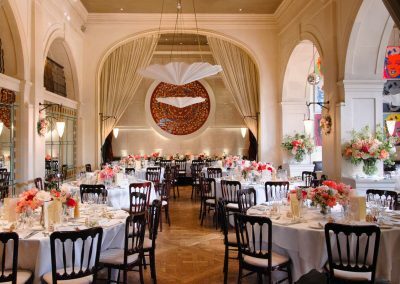 The Orangery and the Belvedere are often used together as wedding ceremony and wedding reception venues but, whether your celebration takes place at one or both, you will benefit from the backdrop that is Holland Park. 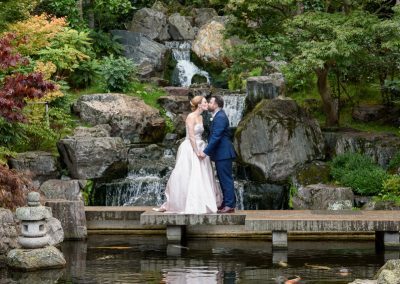 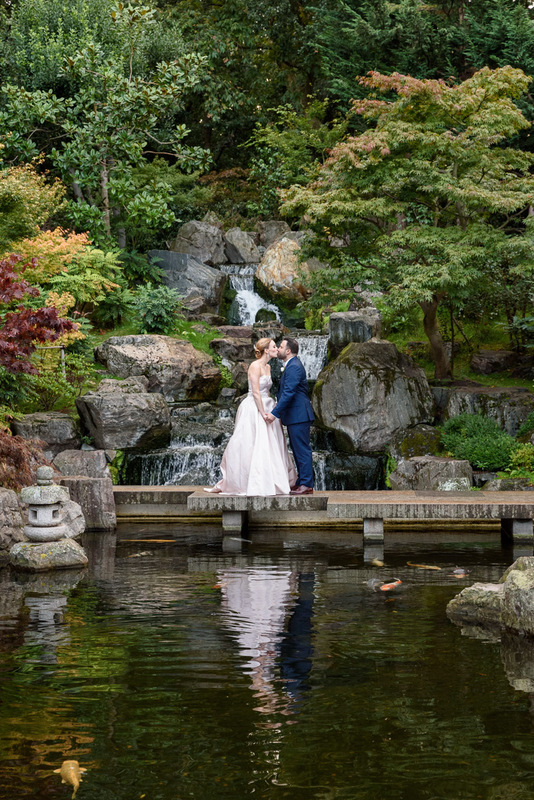 One of the lesser known of London’s Royal parks it boast some gorgeous locations for photography including the Kyoto Garden with it’s magnificent waterfall.